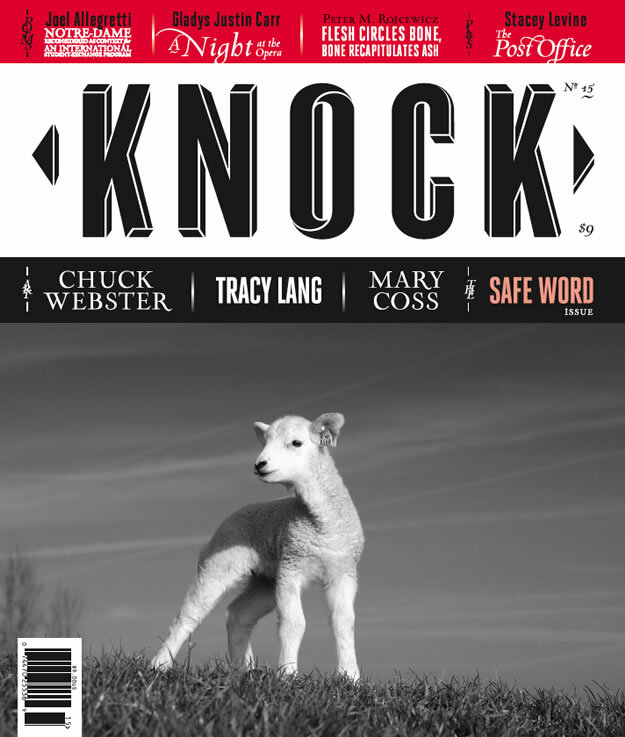 Train of Thought’s Creative Director, Kelly Hobkirk, undertook a cover-to-cover redesign of KNOCK, Antioch University Seattle’s literary magazine. We set out to design a logo and magazine that would command attention, bringing greater visibility and recognition to the literary and artistic works within. The issue’s theme, ‘Safe Word’, presented the opportunity to produce illustrations which reflect both literal meaning and plays on the concept, resulting in an imaginative, sociopolitical, artistic publication that showcases inspired work by talented artists and writers.